There is so much to see in Dublin that you need more time to visit everything. A couple of must see places are Trinity College, which houses the book of Kells and the Guinness factory, which has breathtaking panoramic views of the city. Dublin is also home to the Phoenix Park which is largest park in Europe. After Dublin, we headed for Waterford. On our way we made a quick stop in New Ross, which is the ancestral home of John F. Kennedy. 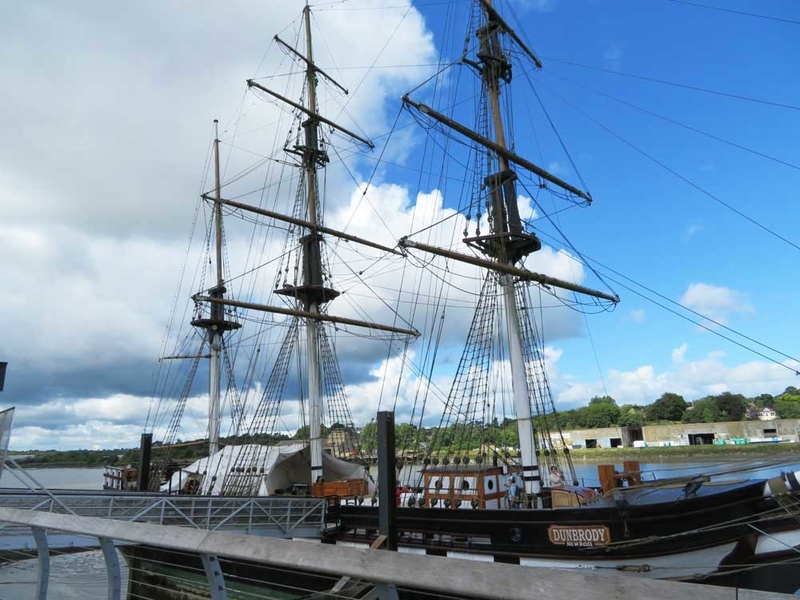 We also visited the Dunbrody Ship, where we gained insight into the plight of the Irish immigrants. The immigrants came to the US, Canada, and Australia due to starvation during the period after the potato famine. Related: Tour Ireland Like A Local! 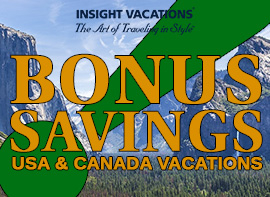 Browse Our Discounted Itineraries! 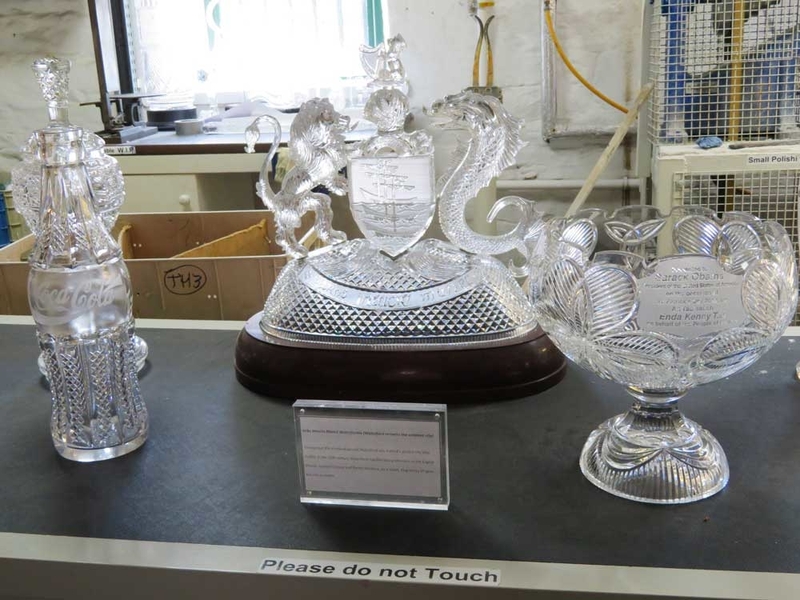 After arriving to our destination, we enjoyed a tour of the Waterford Factory. We got to see how each piece is made to perfection. If there is a slight flaw, it is melted down again and they start the process over. The following day, we drove to Killarney where we stayed for two nights. 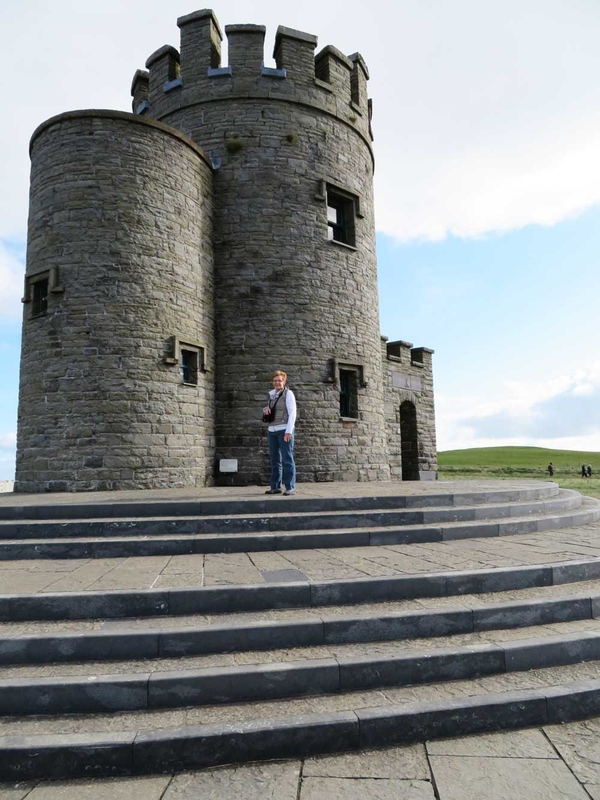 We explored the castle and climbed 110 steps to kiss the famous Blarney Stone. According to legend that is how you gain the gift of gab. 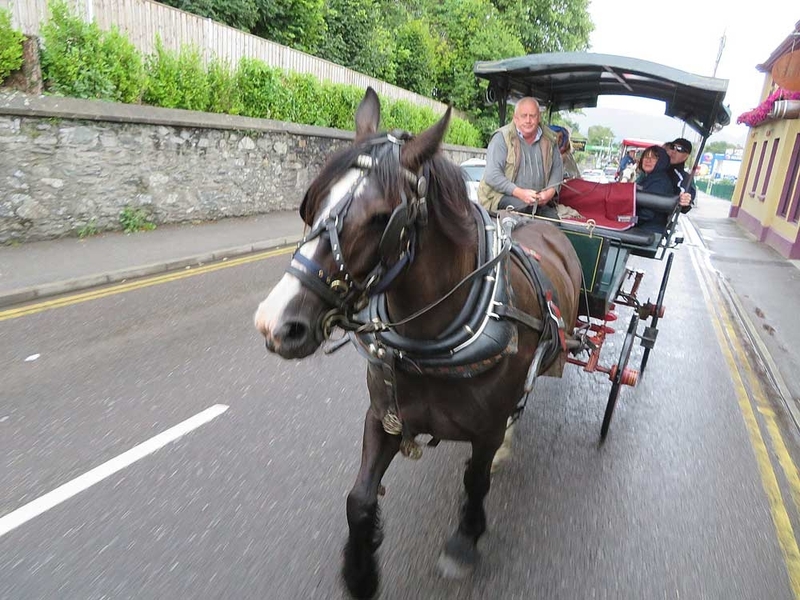 We also did a jaunting cart ride around the town and the countryside which was lots of fun! One of the small towns we visited was Youghal, which was once the home of Sir Walter Raleigh. Next, we headed to the coast, where we drove around the Peninsula which is known as the Ring of Kerry. There we saw breathtaking views of the mountains and the sea. We had a great time in the little fishing village of Waterville. 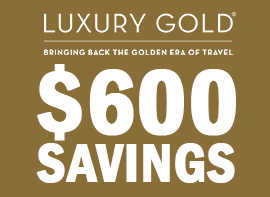 Related: Explore Ireland Like A Local For The Best Pricing And Value! View Departure Dates! We then proceeded to Bunratty Castle, which is one of my favorite places in Ireland. We toured the castle which was built in the 18th century. 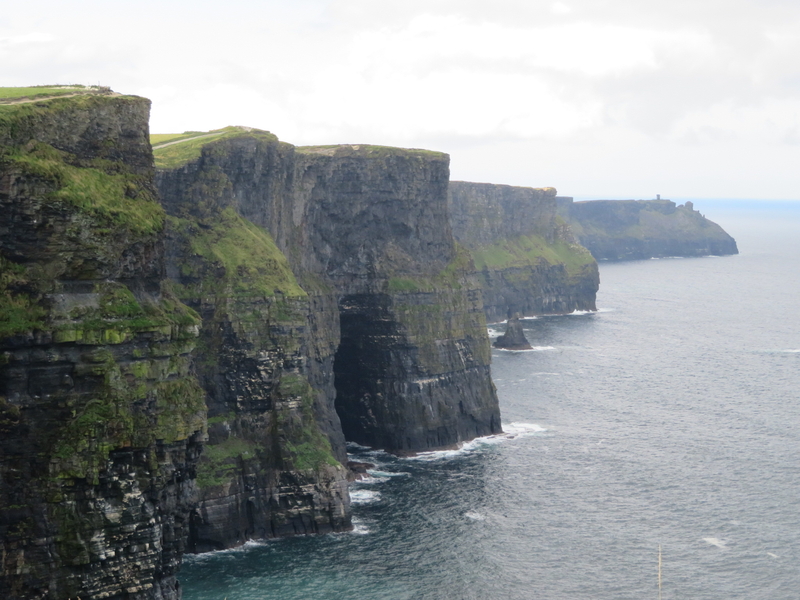 The next day, we visited the Cliffs of Moher where we saw the beautiful cliffs along the Atlantic Ocean. In Galway, we enjoyed lunch and shopping. There were several hidden treasures our tour director showed us and I won’t give away all of the secrets but one was an old Abby church turned into a graveyard. The next day, we headed to Westport to have high tea which was a “Be My Guest” experience. 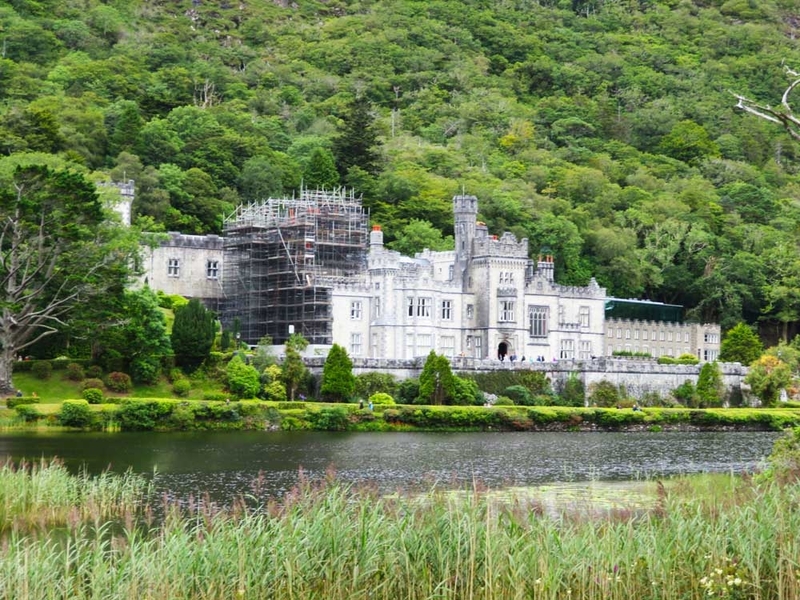 On the way, we stopped at Kylemore Abby, which is one of the most romantic castles. 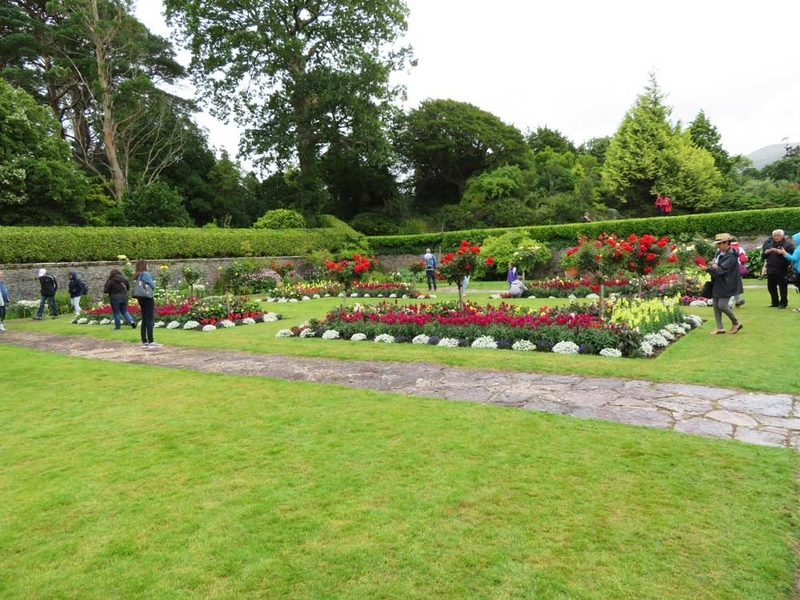 We had a guided tour of the beautiful Abby and its gardens. That same day, we stopped at a marble factory. We saw beautiful objects, unique pieces of marble, and lots of small items made of marble. Heading north, we got to see the Marian Shrine. We visited the grave site of an Irish poet W.B. Next we stopped in a little town called Donegal. There, we viewed the castle, which was the stronghold of the O’Donnell Clan. 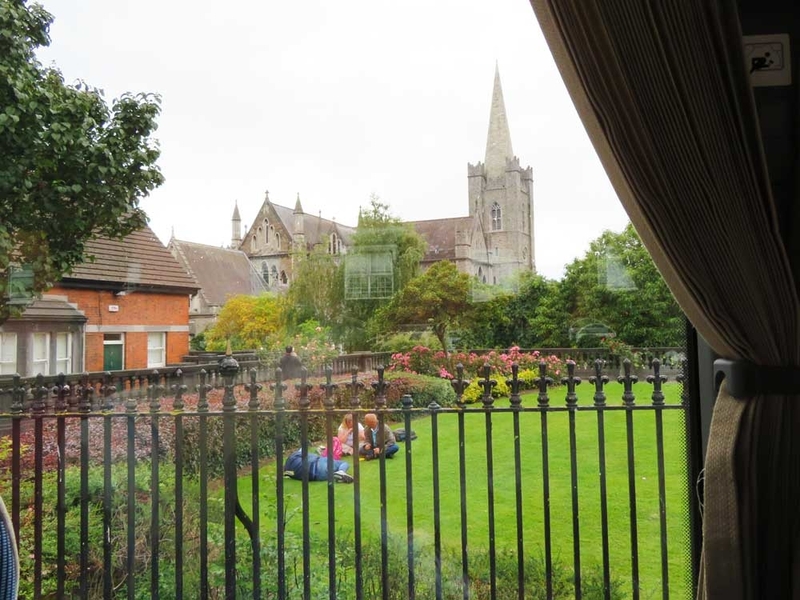 We returned to Dublin and enjoyed a leisurely afternoon before the final farewell dinner. Best of Ireland with Trafalgar was definitely a fantastic trip and one you will always remember. 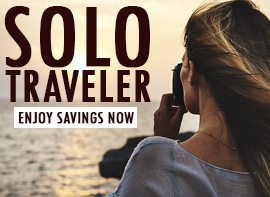 I highly recommend taking some of the optional tours, which include dinners and are not part of your itinerary. The food is fantastic and the sights are spectacular! In October my wife and I enjoyed a tour of Ireland with Trafalgar. I have to say I was a little skeptical of taking a group tour but as it turned out it was a great experience. Our tour guide, Francis, was outstanding providing us with history, interjecting humor and providing a personal touch that really made us feel special. Francis went out of her way to make sure we were taken care of, even so far as negotiating a great deal to see the “Book of Kells” in Dublin, which wasn’t included in our package. The whole trip was planned and executed wonderfully including many little hidden treasures which we would not have found on our own. The total experience made me want to go back again. Sounds like you and your wife had a fantastic vacation. Thank you for sharing your story with us!